Do you need to custom versions of the families? 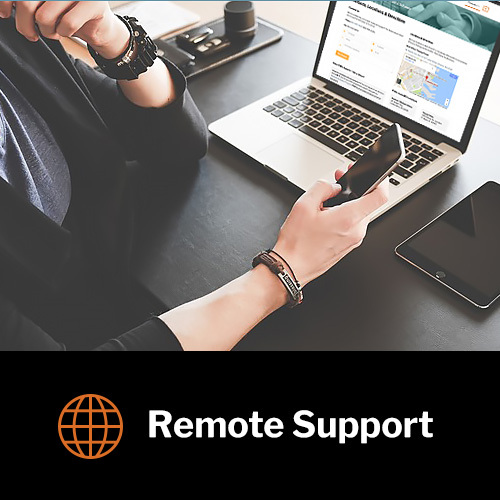 Purchase myCADD Remote Support hour and we’ll make the customizations for you. Additional discounts are available with monthly our support contracts. Do you need to custom versions of the families? Purchase myCADD Remote Support hour and we’ll make the customizations for you. Additional discounts are available with monthly our support contracts. Note: myCADD Remote Support hours must be used within 12 months of the purchase date.